Sula region [Посулля; Posullia]. A historical-geographic region above the Sula River that once formed part of Pereiaslav principality. 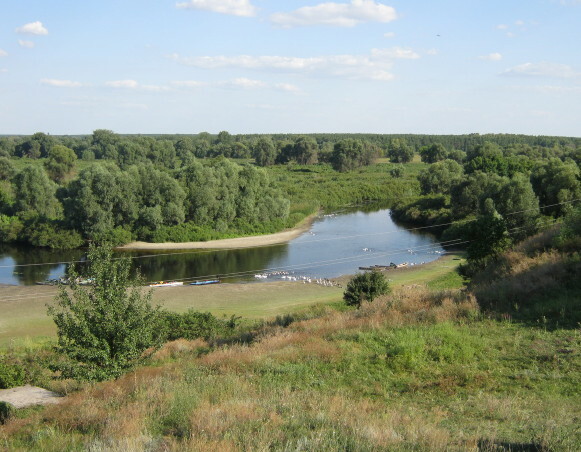 The towns of the Sula's upper reaches were fortified, and the area around them colonized, by Volodymyr the Great as a first line of defense against nomadic onslaughts. Those efforts were continued by Yaroslav the Wise, albeit with mixed success. By the end of the 11th century the region had been devastated by attacks of the Cumans. It was a century after the nomads had been routed by a combined force of Kyivan Rus’ princes organized by Volodymyr Monomakh in the early 12th century before the Sula region could again be settled. The colonization effort was wiped out by the Mongol invasion the mid-13th century, and the region was revived again only in the 16th and 17th centuries.